Minimise your tax, maximise your benefits. Donnybrook Accounting provides tax planning advice to our clients on an ongoing basis to minimise your tax and maximise the benefits available. We help you plan ahead. 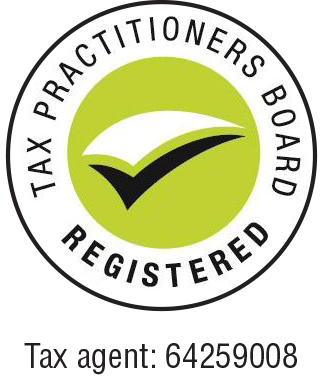 Donnybrook Accounting’s aim is to minimise our clients’ business and personal tax exposure through legitimate planning and being aware of changing taxation requirements. We tailor our advice and develop ideas and solutions which are suitable to be implemented into our clients’ business structure. Donnybrook Accounting work with our clients to understand and navigate each type of business and personal tax situation. We help you know your tax position well in advance so there are no surprises at tax time. Experience and Wisdom that Counts.